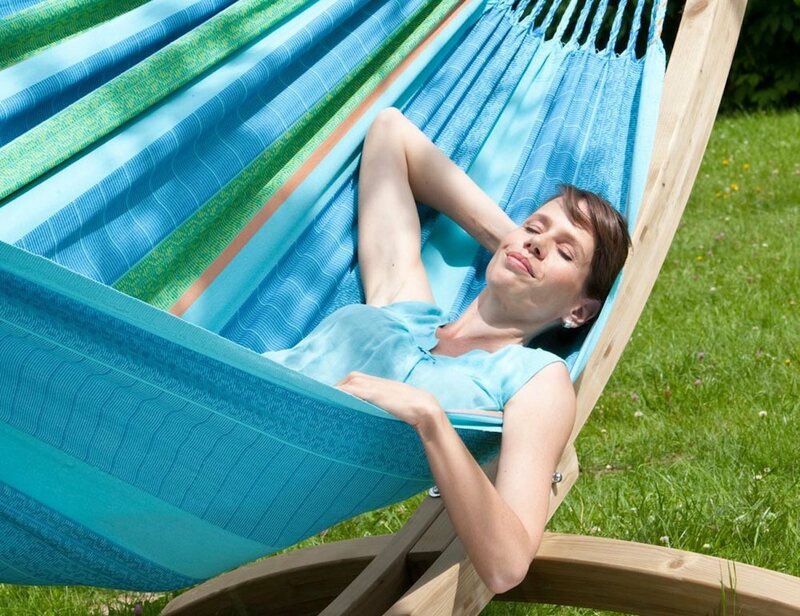 Take a siesta to rejuvenate your day with the Flora Family Hammock. 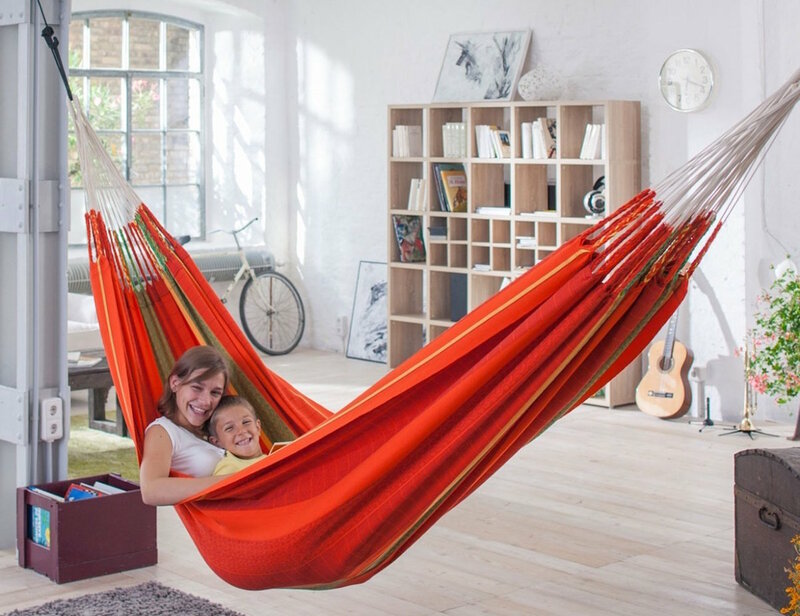 This beautiful Colombian hammock is made of pure, high quality cotton to suspend you comfortably and elegantly in the air while you rest. The Flora Family Hammock features tear proof selvage thanks to intricate weaving techniques and it comes with hand braided warp threads for easy installation. 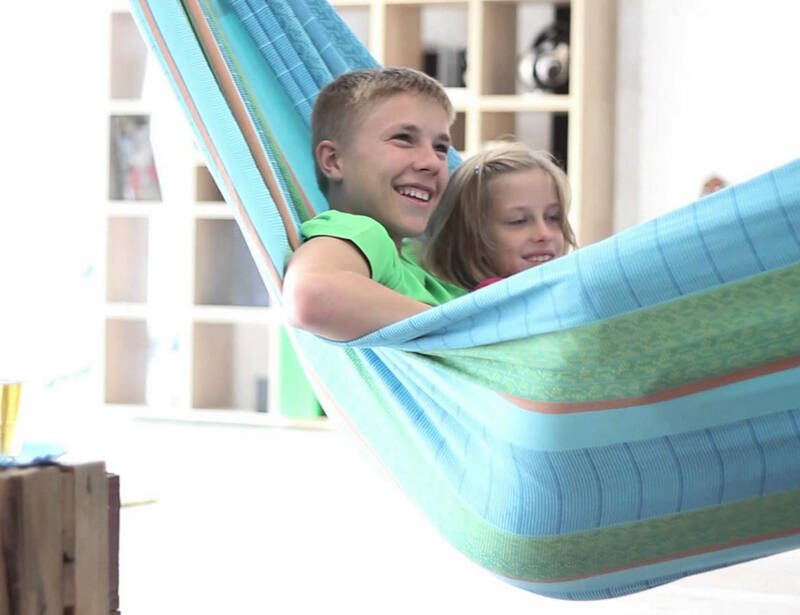 Able to hold up to 200 kilograms, the Flora Family Hammock is a great way for you and your loved ones to relax at home. 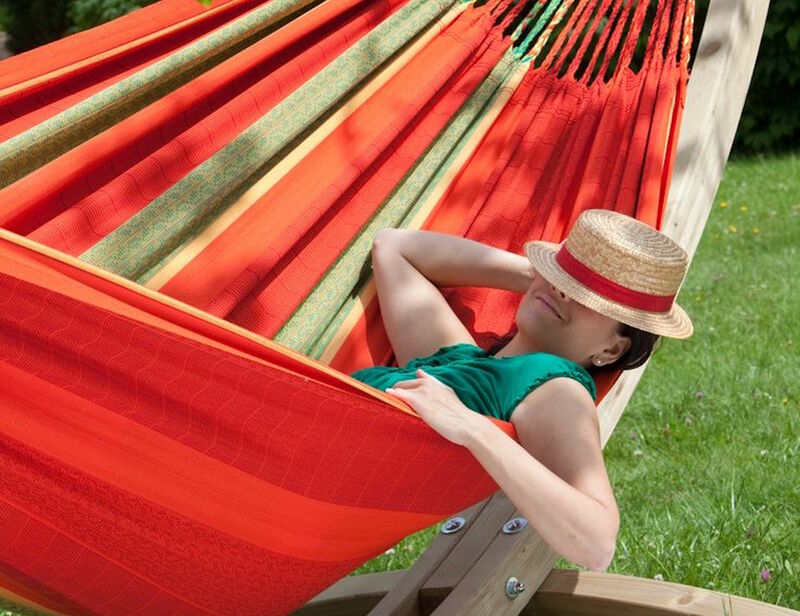 The Flora Family Hammock comes in the Chilli version which features red and orange hues as well as the Curacao version which comes in shades of blue. Authentic in design and manufacturing, the Flora Family Hammock is perfect for any home.